This shows just a small sample of what we have done in the past. We can work with you to make covers the way you need. 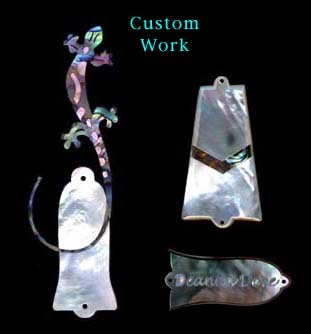 Special inlay within inlay and engraving can be done.